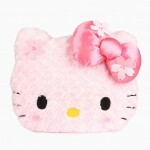 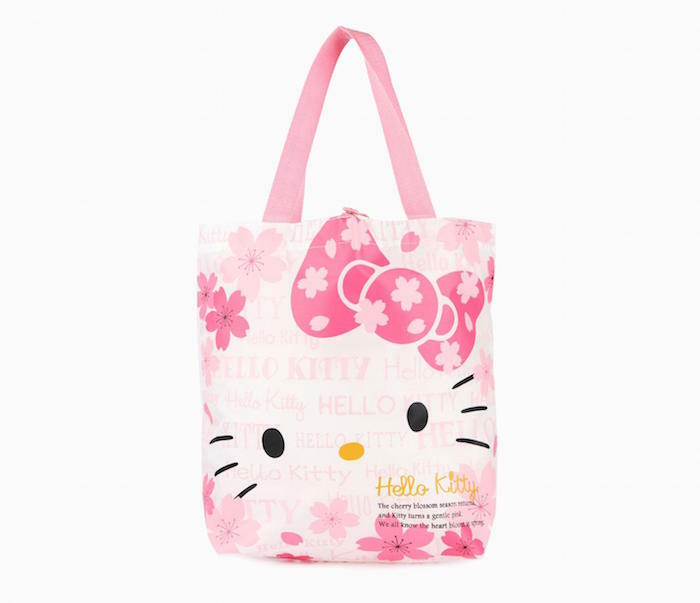 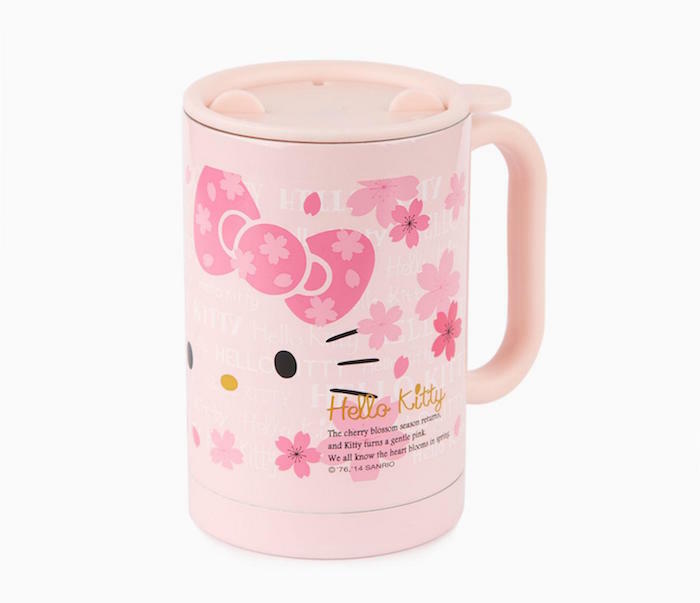 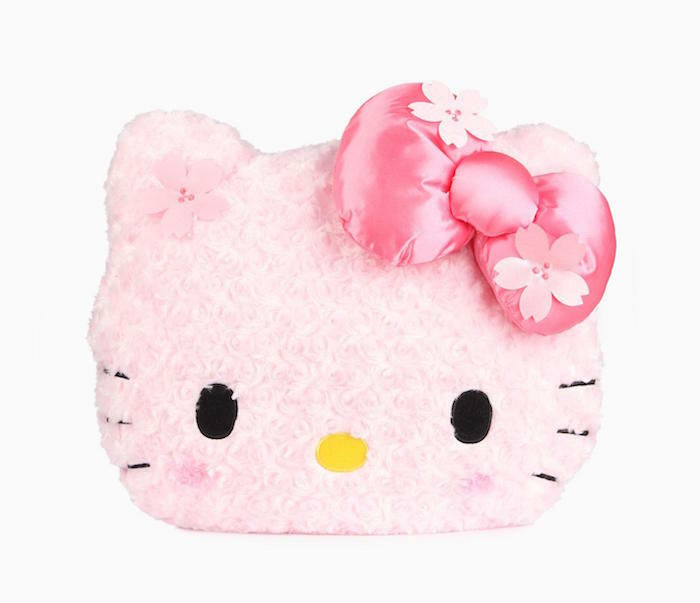 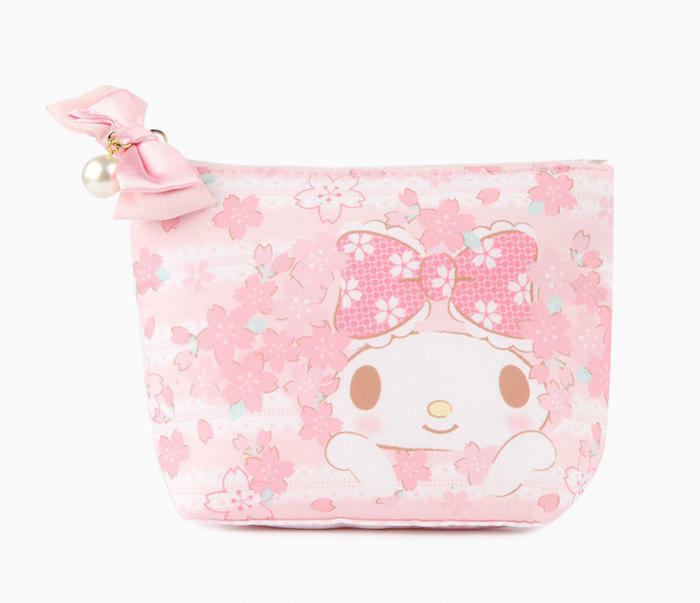 This new spring design from Sanrio is too cute! 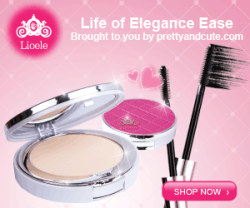 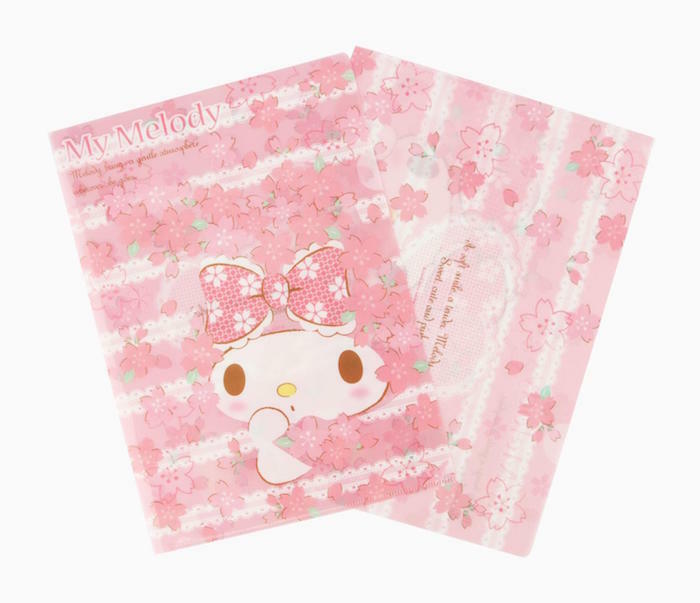 Hello Kitty and My Melody are ready for the upcoming cherry blossoms in this small line of products. 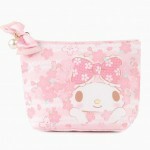 Get plushes and accessories with either characters in these soft pink designs. 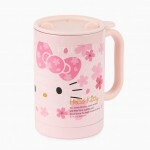 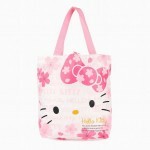 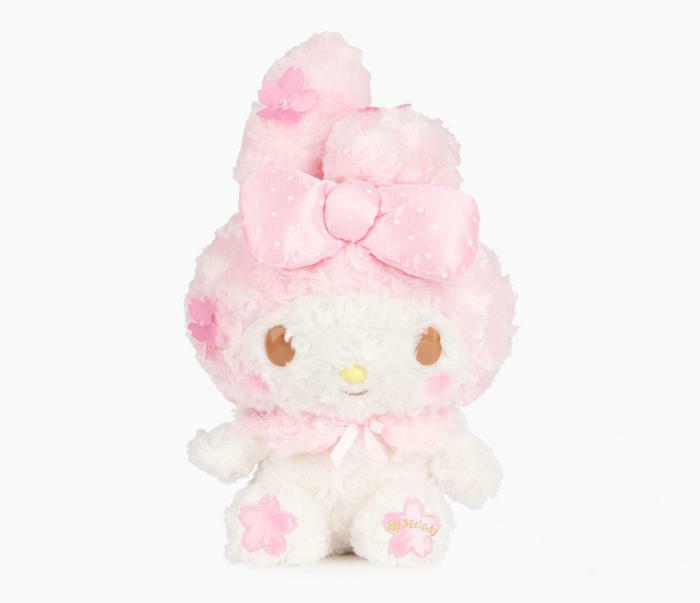 You can see the whole line now on the Sanrio website. Prices ranger from $14 USD to $42 USD each. 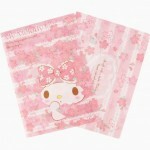 Super 7 "Strawberry Caramel Delight Foster"